Getting started used to be hard. Our four-question quiz finds you the right product for your project ... in seconds. 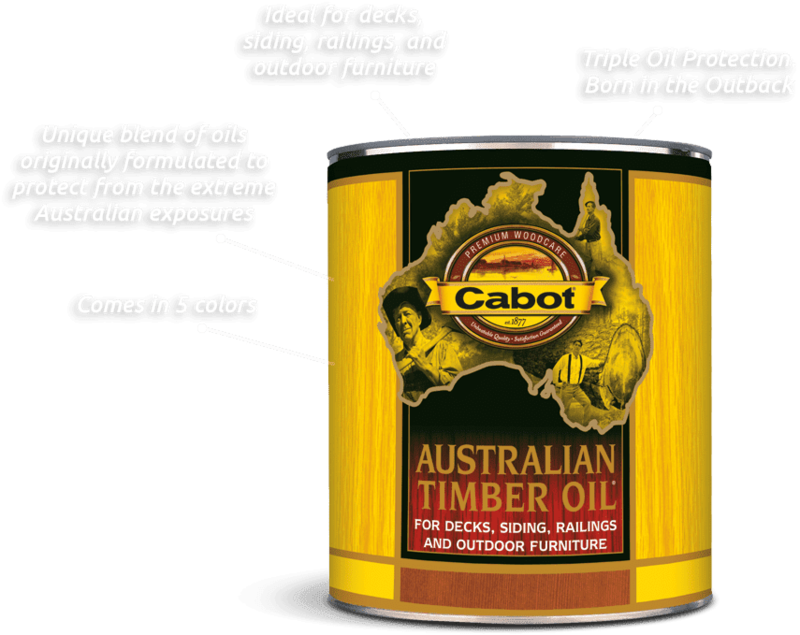 Defend your deck from Mother Nature's worst. 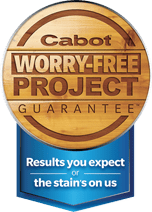 Premium ingredients make Cabot the right choice for beauty and protection. NO PURCHASE NECESSARY. Open to legal residents of the 50 United States and D.C., age 21 or older. Void where prohibited. Odds of winning depend on number of entries received. Sweepstakes ends at 5:00 p.m. ET on September 28, 2018. 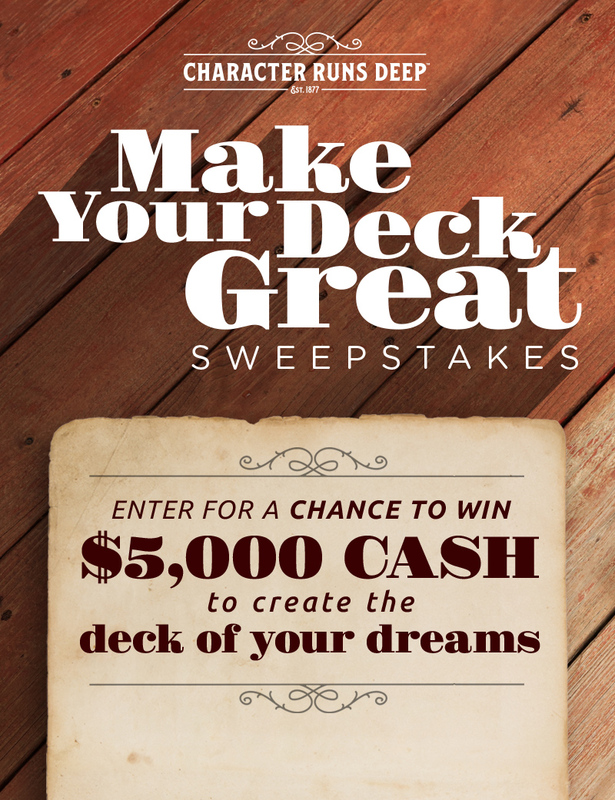 For full official rules and to enter, visit www.hgtv.com/makeyourdeckgreatsweepstakes. Sponsored by Scripps Networks, LLC dba Home & Garden Television, 9721 Sherrill Boulevard, Knoxville, Tennessee 37932.